Possible to add more miles by connecting to other trails. 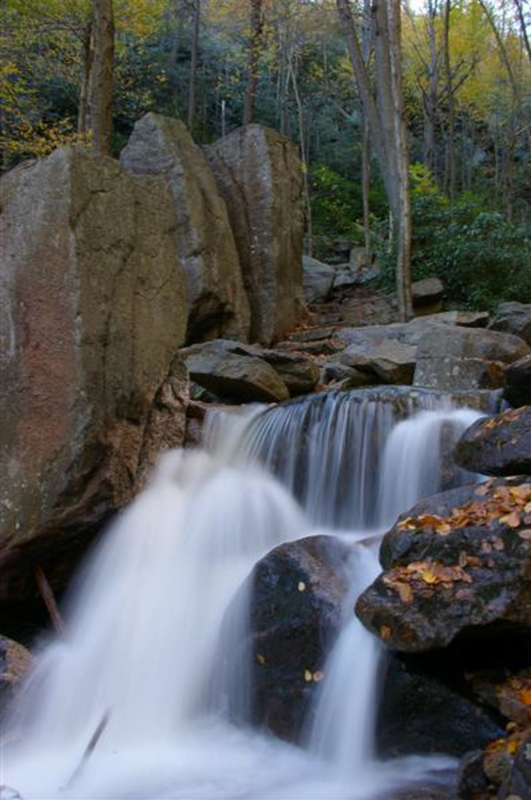 Glen Onoko is the southern access point to Lehigh Gorge State Park, which covers over 4,500 acres of land. 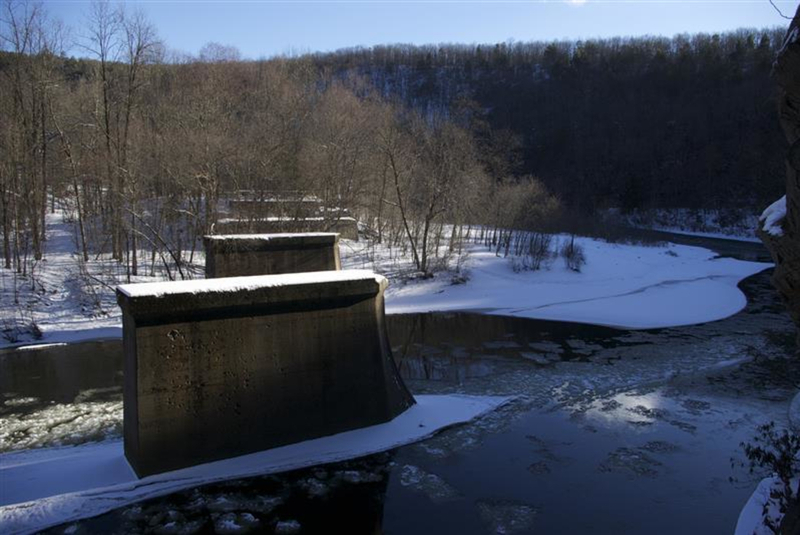 The park provides visitors with multiple recreation opportunities including hiking, biking, hunting, fishing and class II and class III rapids for whitewater rafting or kayaking along the Lehigh River. 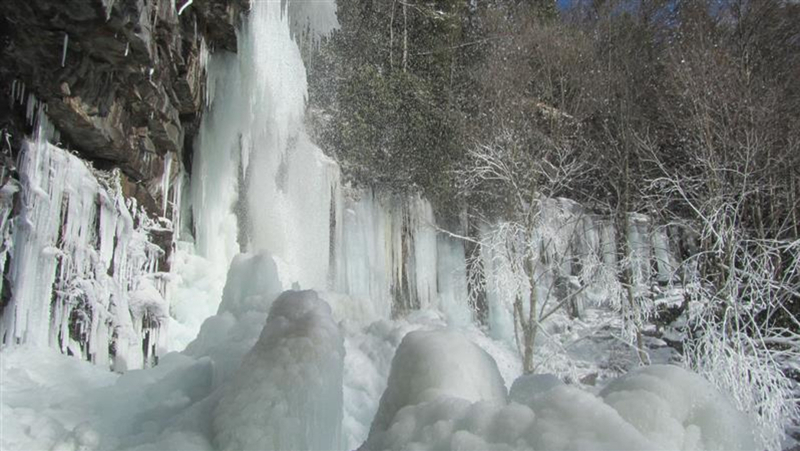 Glen Onoko Run Trail is a 2 mile trail topping out at the beautiful Glen Onoko Falls. The Glen Onoko Run Trail is a moderate hike following multiple smaller waterfalls and cascades through the trees and rhododendron, eventually approaching the impressive Glen Onoko Fall, the largest of the waterfalls. Then follow the trail back down the way you hiked up or top out and follow switchbacks back down the mountain. 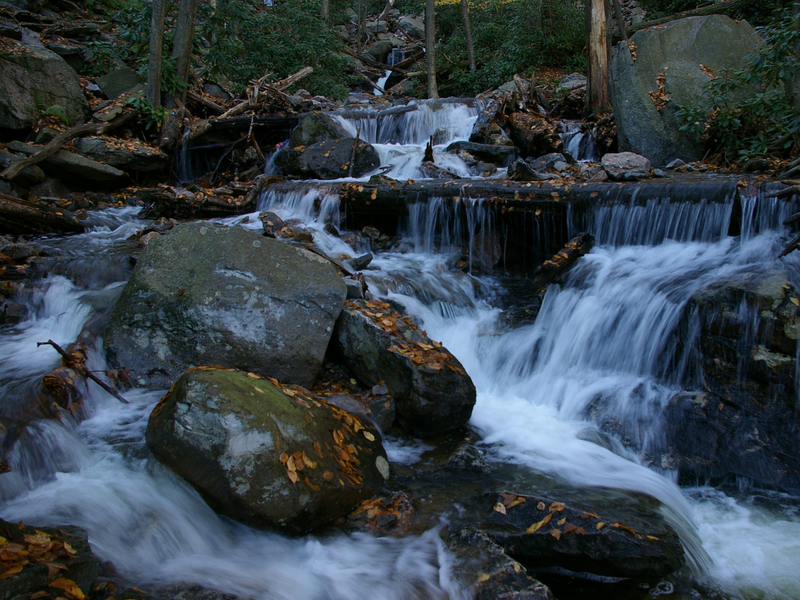 The hike displays breathtaking views of multiple waterfalls and the rustic Lehigh Gorge, characterized by steep walls, with thick vegetation, rock outcroppings and waterfalls. 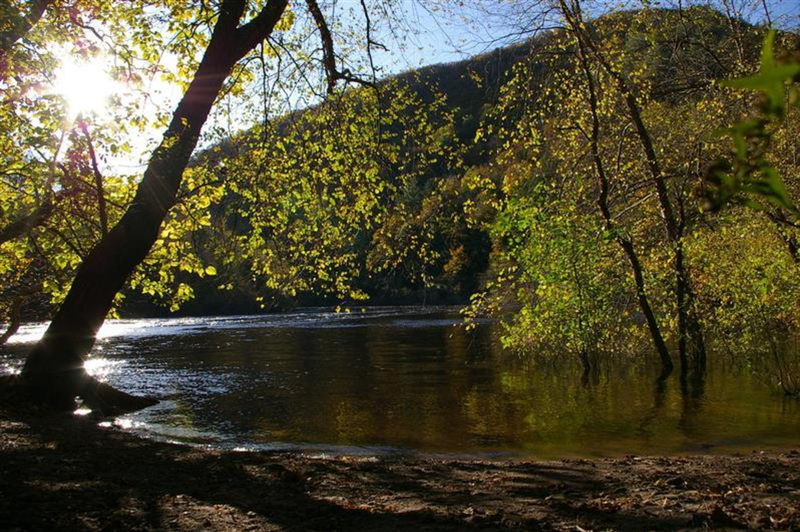 Glen Onoko provides restroom facilities, a boat launch, and access to the 26 mile Lehigh Gorge Trail which offers easy hiking and biking along the scenic Lehigh River. Visitors can also explore a short old railroad tunnel whose entrance is located at the end of the third stone parking as you drive into the park. At the end of the tunnel, visitors can take in beautiful views of the Lehigh Gorge and River. The Glen Onoko section used to be a resort area, with a lavish 47 room hotel with tennis courts a dance pavilion and trails leading back to the waterfalls, however the hotel and surrounding forests were destroyed in a fire in the 1910's. Also, be sure to check out the historic Jim Thorpe. 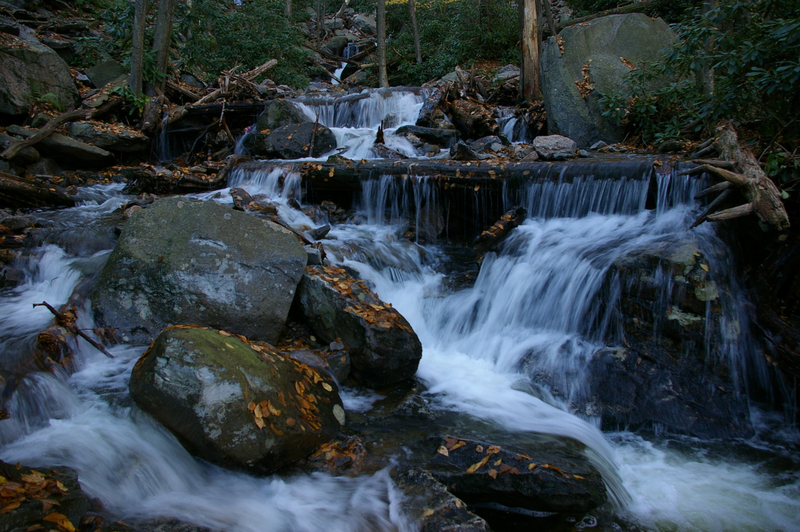 Glen Onoko Run Trail is great for visitors who are craving a more adventurous day hike with picturesque waterfalls along the way with breathtaking Glen Onoko Fall at the top. 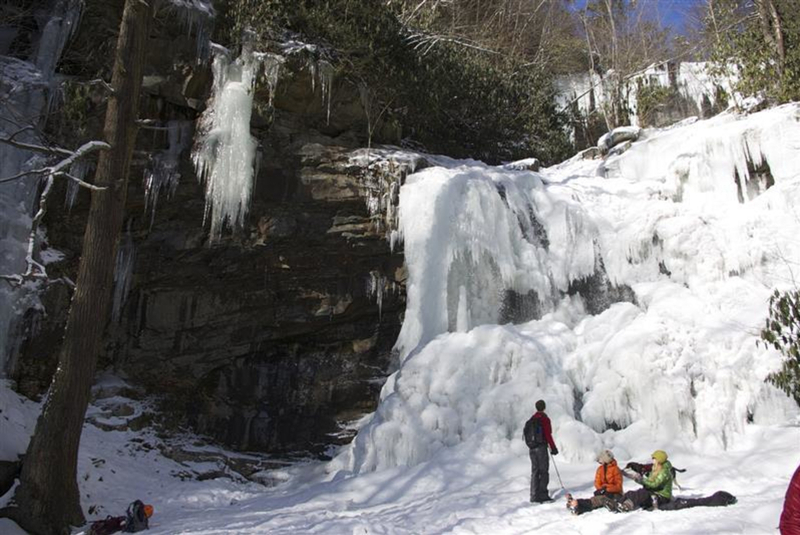 Located just outside the quaint town of Jim Thorpe, which is voted one of the most beautiful small towns in America, Glen Onoko Falls offers visitors multiple recreation opportunities including hiking, biking and white water kayaking. Along the way visitors will be wowed with scenic views of the Lehigh River and Lehigh Gorge. 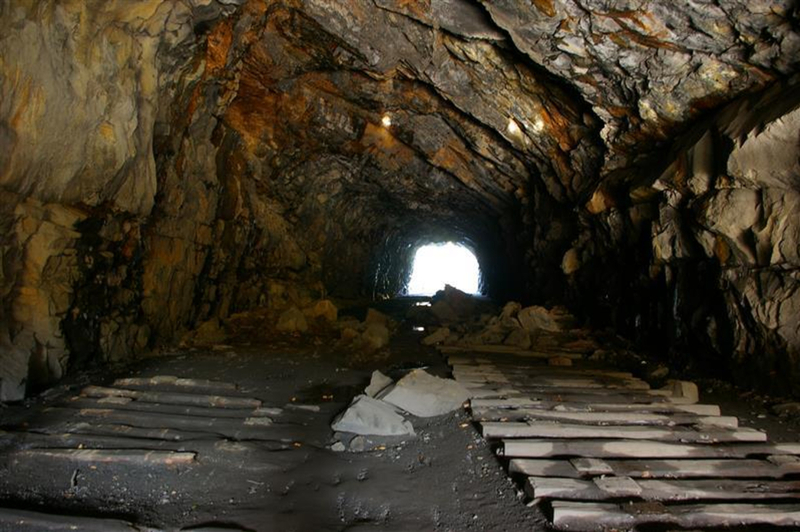 And be sure to check out the abandoned railroad cave before the bridge to the parking lot. From Philadelphia, take I-76 West. Take exit 331B to merge onto I-476 North. Continue on I-476 North for 56 miles. Take exit 74 (Mahoning Valley) and keep left at the fork to merge onto US-209 South following signs for Lehighton. Turn right onto Lehigh Ave, then right onto River Street crossing the bridge and continue onto the road veering right onto W Front Street. Continue onto Main Street and then make your first left to the entrance of Lehigh Gorge State Park, merging onto the D&L/Lehigh Gorge Trail. Follow the road all the way back parking either at 3 stone lots on your left or crossing the bridge and parking near the start of the Glen Onoko Run Trail.